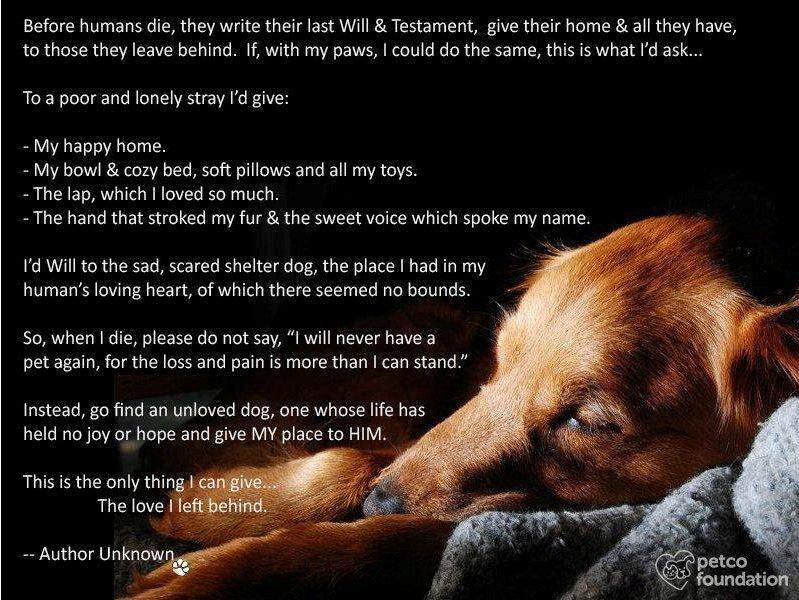 ​We understand that one of the most difficult parts of having pets as family is having to say goodbye. The decision is never easy, so if you’re wondering when “its time” please call your veterinarian. We strive to make the process as peaceful and low stress as possible for both you and your fur baby. You have the option to pick up a sedative to give at home so your pet can relax prior to the visit. When you arrive for your appointment, you will be shown to an exam room as soon as one becomes available. There you can fill out the appropriate paperwork in peace and with privacy. If you would like to stay with your pet during euthanasia, we will take them to the treatment room to place an IV catheter. The IV catheter ensures we have access to a vein to administer the medication and allows you to hold your pet. Afterwards, please feel free to take as much time as you need. Coping with the loss of a beloved pet is a difficult thing. CLICK HERE for some helpful information regarding the grieving process. ​We have worked closely with MEC Pet Services for many years to ensure that your pets remains are respected and cared for. You can choose burial or Private Cremation services. CLICK HERE to visit their website and view their options.